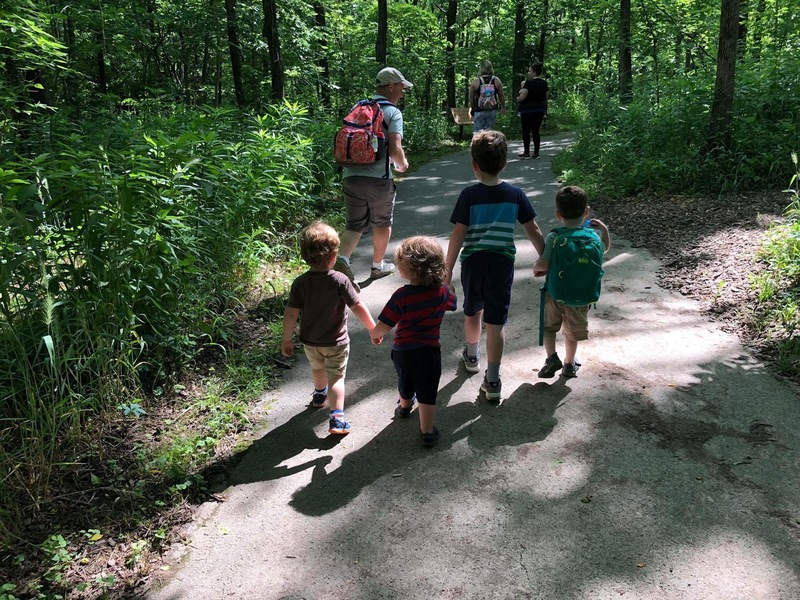 Hike it Baby Lexington was established in March 2016 with the goal of helping families and caregivers get outside through hiking and enjoying nature and the outdoors. While we mostly serve birth to school-aged kids, we always welcome older kids, too. 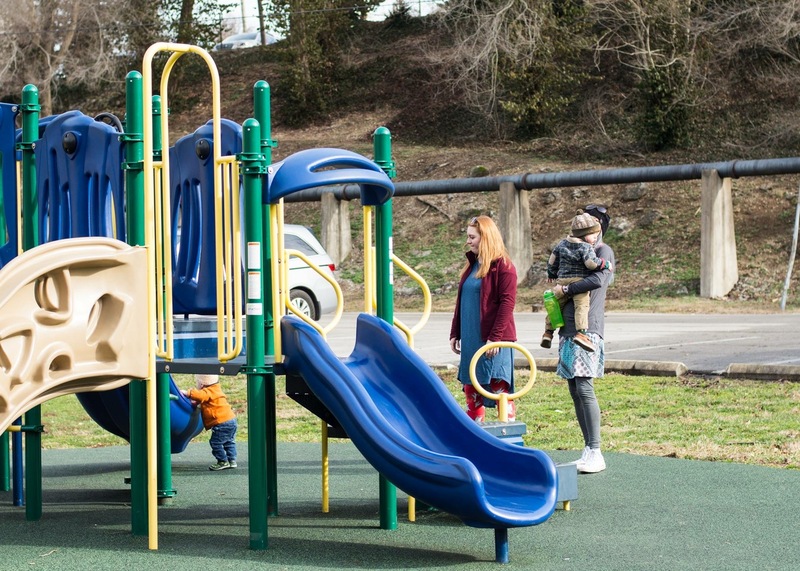 Hike it Baby Lexington serves not only Fayette County but many other of the cities and counties surrounding it. We love exploring the over 100 parks in the city limits and also the various parks, preserves and sanctuaries throughout the county. 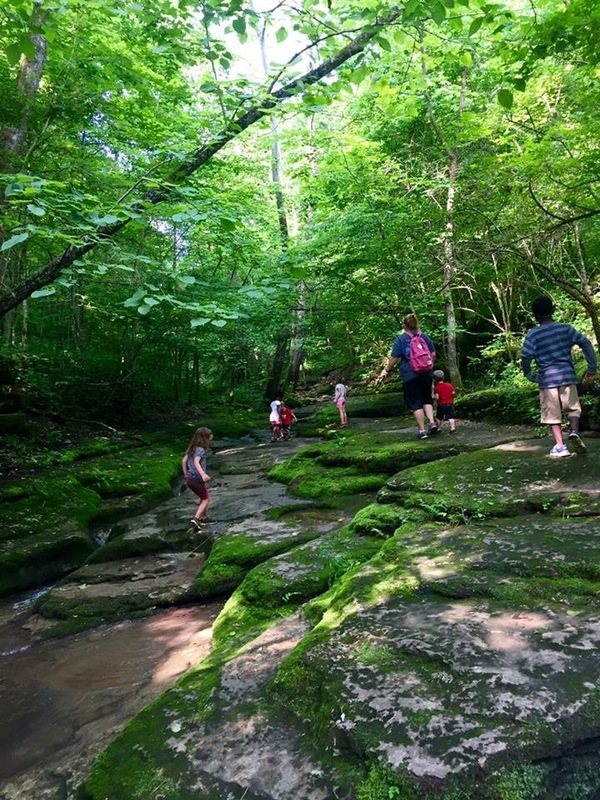 We are lucky to have many different trails and outdoor opportunities in nearby areas such as Red River Gorge, which is a community favorite! 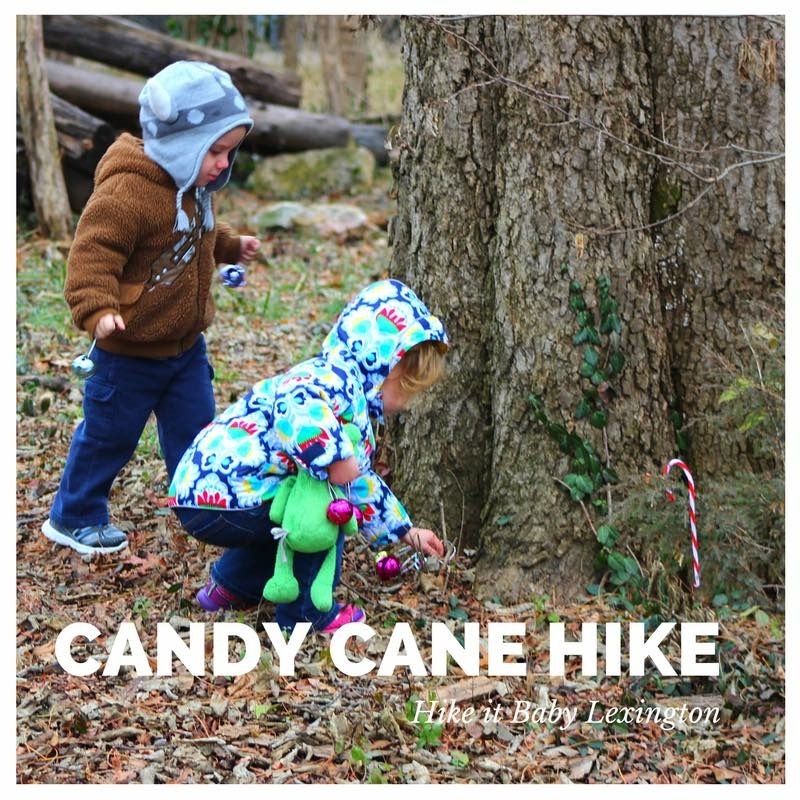 With Hike it Baby Lexington, you’ll find a mixture of hikes: coffee walks, toddler led hikes, park & plays, trail hikes, adult-paced carrier hikes, stroller-friendly hikes, and special seasonal events. Don’t be surprised if you also see Bike it Baby or Jog it Baby events on the calendar, as well! There is no “bad” hike idea, and we encourage EVERYONE to host! We are always looking for new ideas and adventures to take on! We host weekday events and weekend events for families of all ages and all stages of children. We will hike in snow, rain or shine – all year around – but we always want to keep our hikers safe during inclement weather or extreme temperatures. 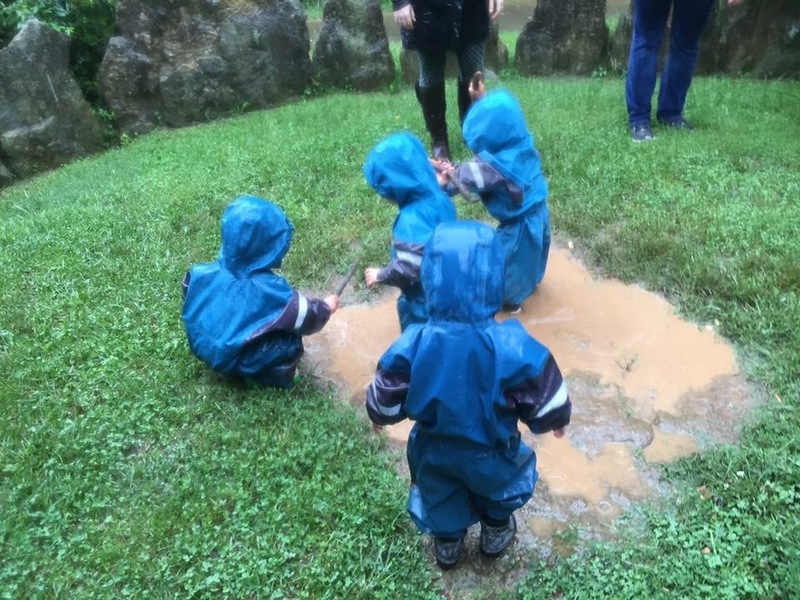 We count on everyone to be part of our adventures! 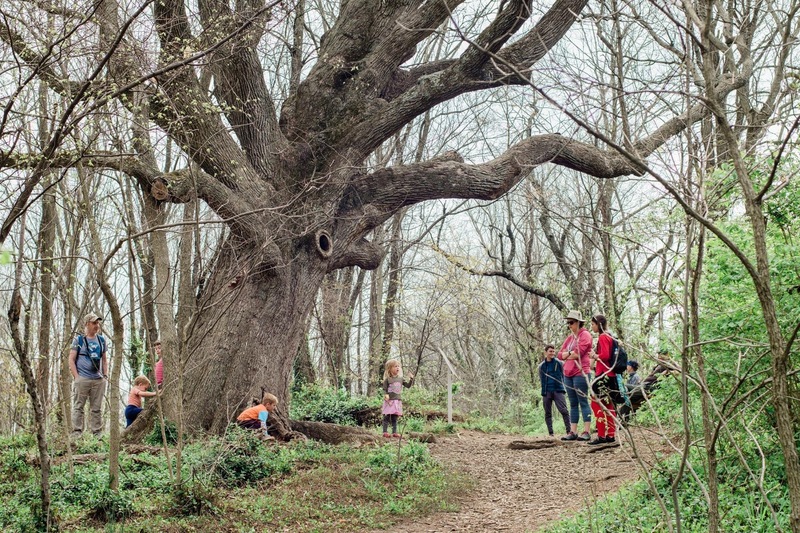 Our branch is only as strong and active as our ambassadors and members, so please help us keep the community going by both attending and hosting hikes. Even if you are unable to hike with us, (though we hope you will!) 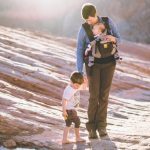 we encourage you to join our Facebook group for helpful articles, tips and suggestions for getting you and your family outside. Feeling nervous about joining us? Don’t be! We are a fun, non-judgmental and inclusive group. Our goal is always to make you feel welcome and leave no hiker behind, whether you are a seasoned hiker or just stepping out on the trail for the first time! 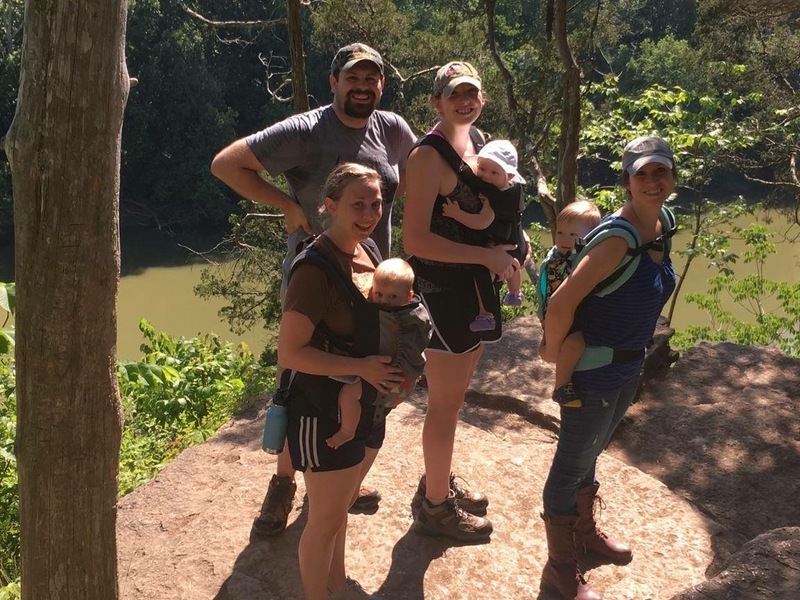 Bring a friend, or find some new ones with Hike it Baby Lexington! Parenthood is an adventure. Bring it outside!